It’s St. Patrick’s Day, so you know what that means: time to go green! 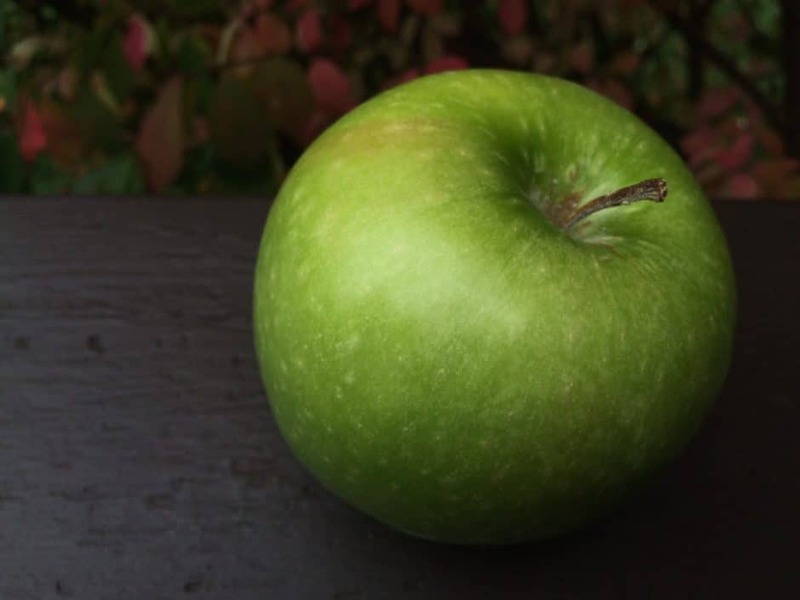 Do you have a favorite green apple cider? Tell us about it in the comments below! “Green Man” from Tandem Ciders. It’s a great Michigan cider.